I wouldn't wait to much before grabbing this if I were you. The music is good, the cover is already cult and it is limited. 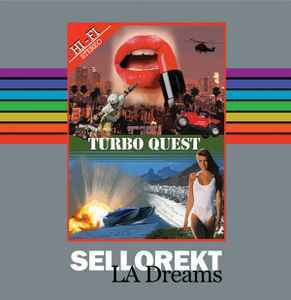 Just see for how much the other Sellorekt/LA Dreams ‎12'' is already going nowadays.